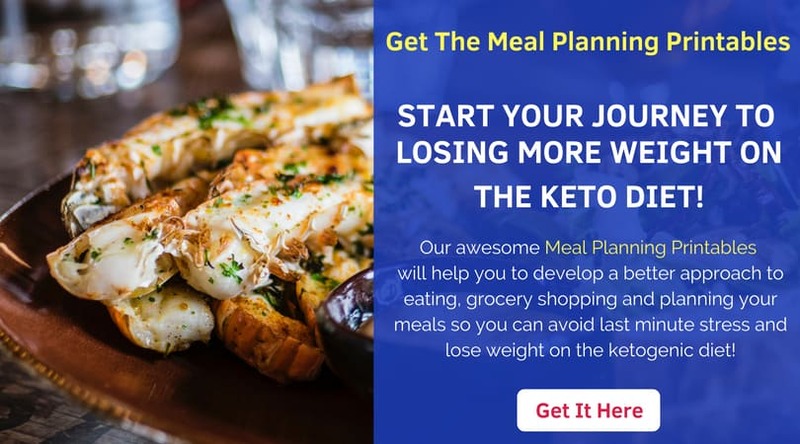 See a list of 10 tasty ketogenic snacks you can enjoy on the keto diet below. Snacks are a very integral part of any diet. 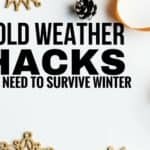 Mainly because they are a great way to eat small portions of food between bigger meals and because they keep you from getting too hungry between meals. 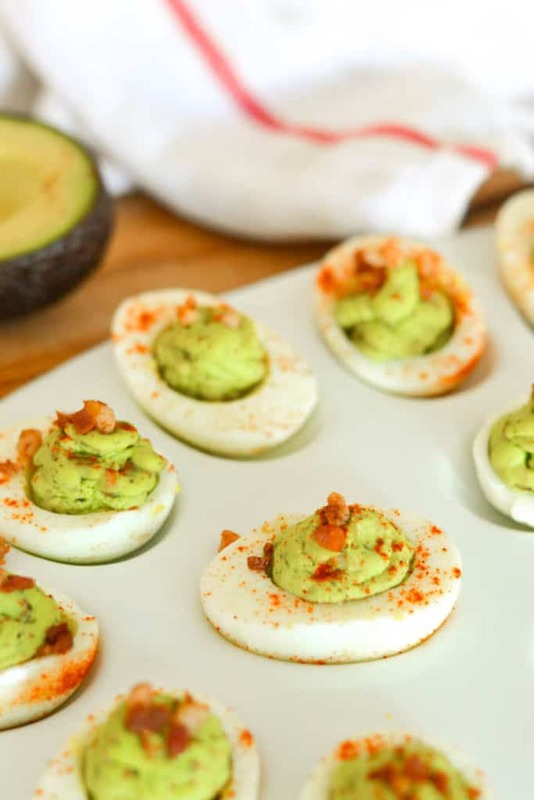 If you’re on the keto diet, chances are you’re looking for some easy snacks you can take on the go to enjoy. This list of snacks are great for that and are low in carbs. They also taste really great! 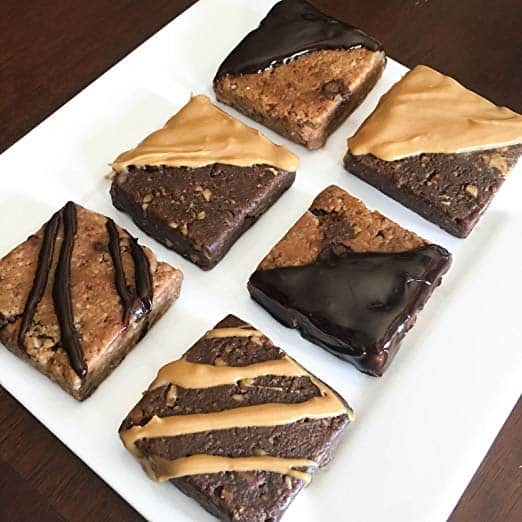 These keto brownies are the perfect snacks for on the go. They taste amazing and will definitely satisfy your sweet tooth! 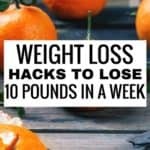 Are you looking for a super easy keto snack that involves 5 ingredients and takes only 10 minutes to prep? 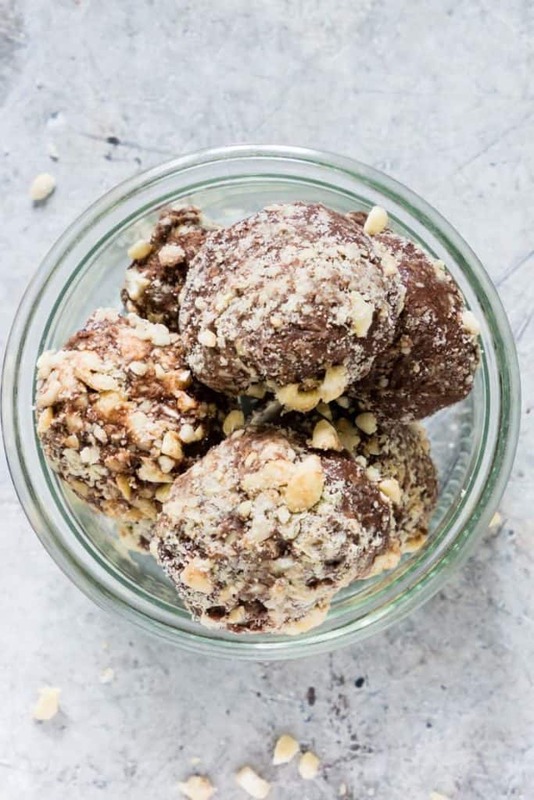 These Chocolate Keto Fat bombs are it! 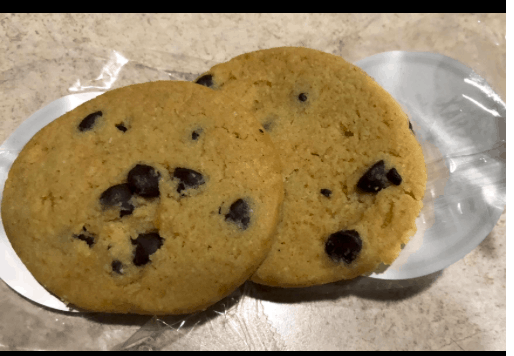 This is the closest thing to a chocolate chip cookie you’ll enjoy on the keto diet. So, if you’re looking for some really good cookies, try these out! Looking for an easy, healthy and delicious ket snack? 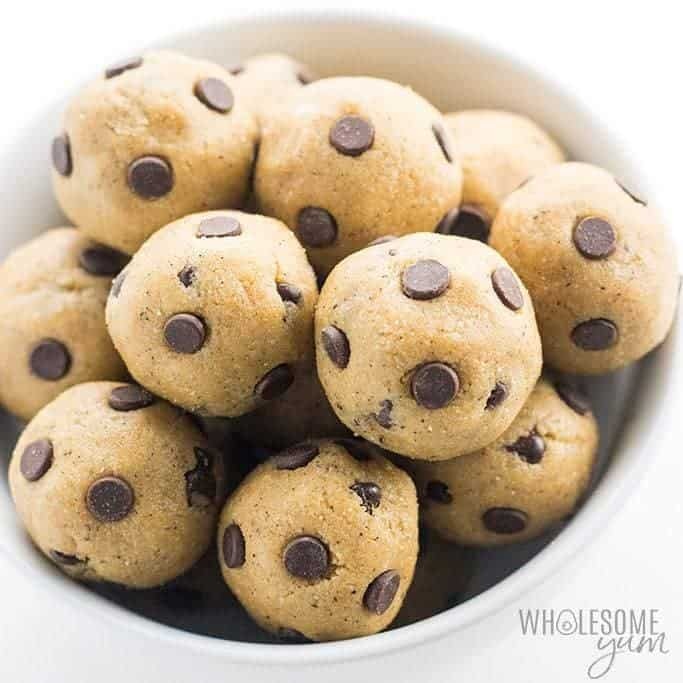 This homemade keto cookie dough is the perfect sugar free snack to indulge in. 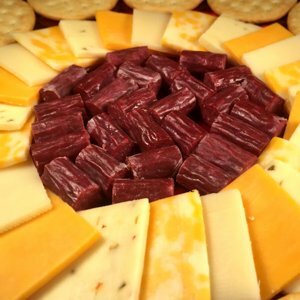 These are the perfect snacks for the entire family. They taste delicious are healthy and are perfect for on the go! 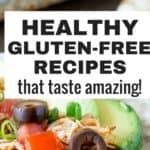 Looking for a great keto recipe for goldfish crackers? 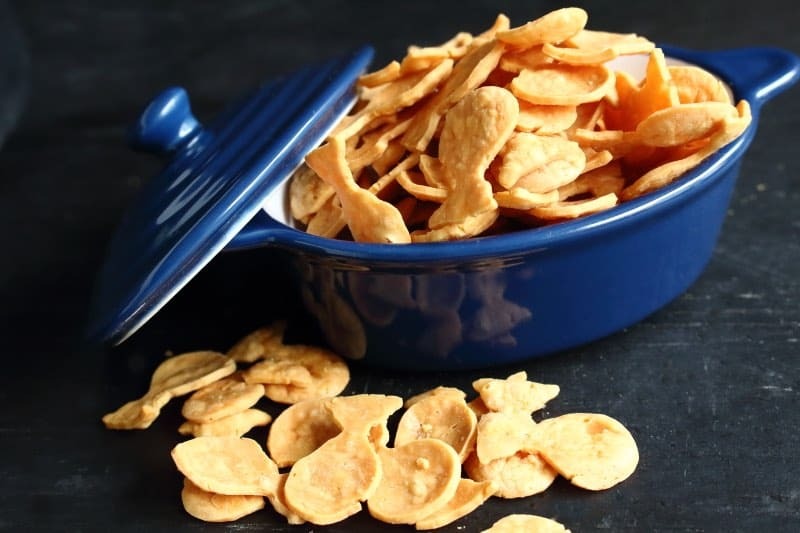 These low carb keto goldfish crackers are the best you’ll ever taste! 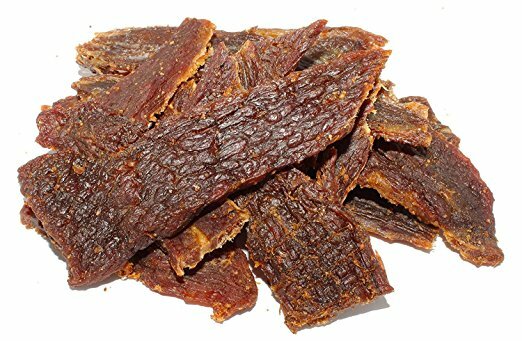 Beek jerky s the perfect keto snack for low carb snacking. Perfect for when you need something light to eat in a hurry. 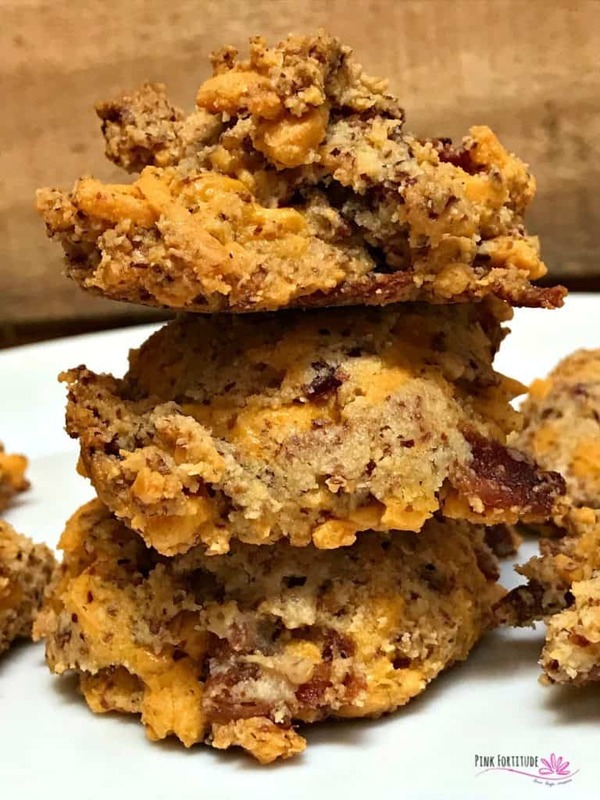 These will take less than 30 minutes to make but the taste will really surprise you1 If you’re looking for something different to make on the keto diet, this cheddar bacon biscuit recipe is it! If you eat lots of eggs on the keto diet, then you’ll wanna try out this simple recipe as a great snack. Which of these ketogenic snacks will you be trying out? Let us know in the comments below!